Now your customers make online reservation on your own website. 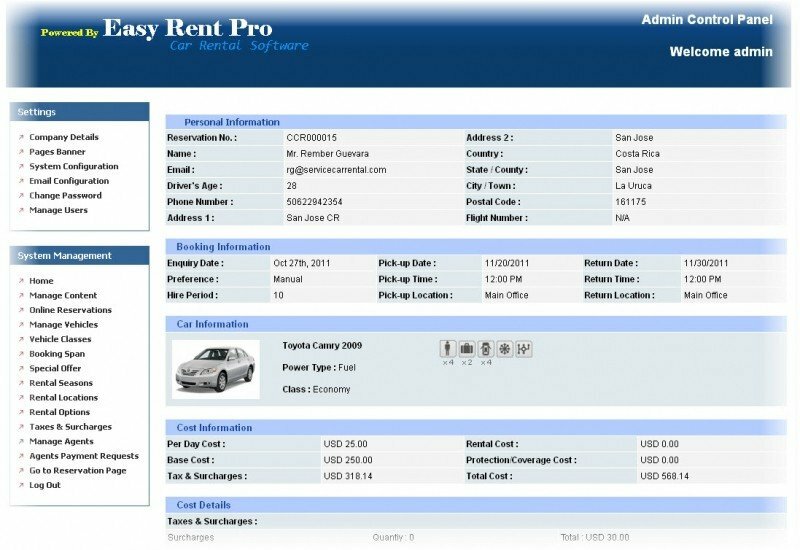 This online rental car booking system gives your customers immediate view of availability, rates and instant booking confirmation. 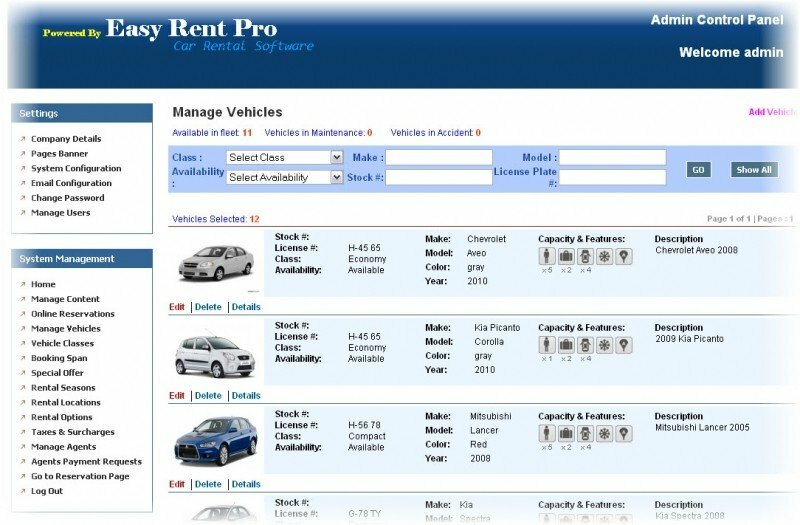 It features flexible rate options and rental options to make it the most powerful online car rental reservation system at an affordable price. 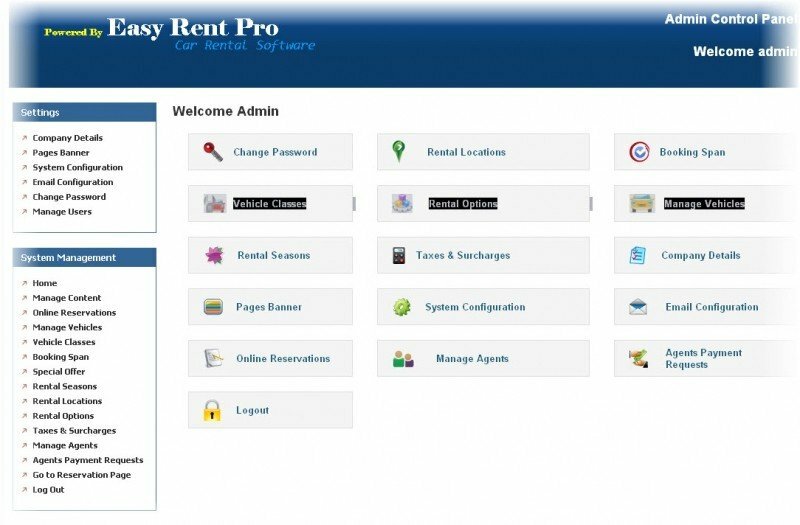 This hosted online reservation system can be integrated directly to the Easy Rent Pro Software Standard or Cloud for a smooth rental operation of your business. 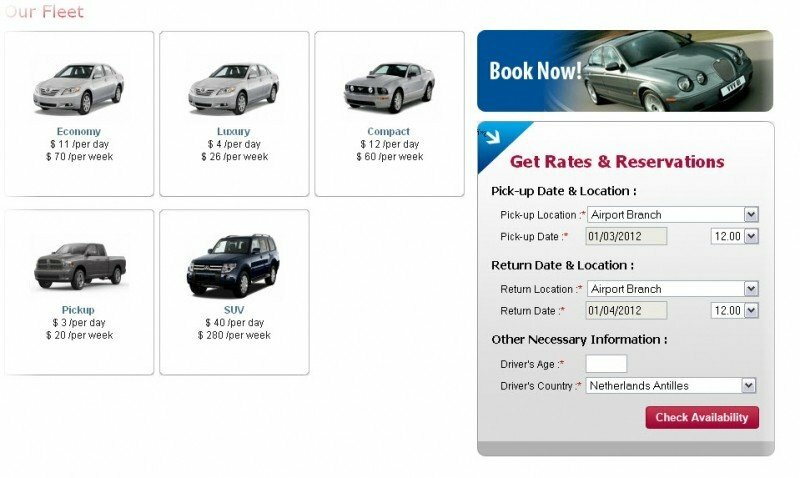 The availability can be listed by vehicle, class or rate. 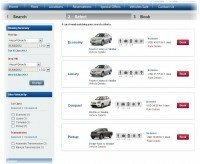 EASY RESERVATIONS ONLINE caters for a wide range of online business requirements, whether you hire cars, camper vans or any other type of vehicle. 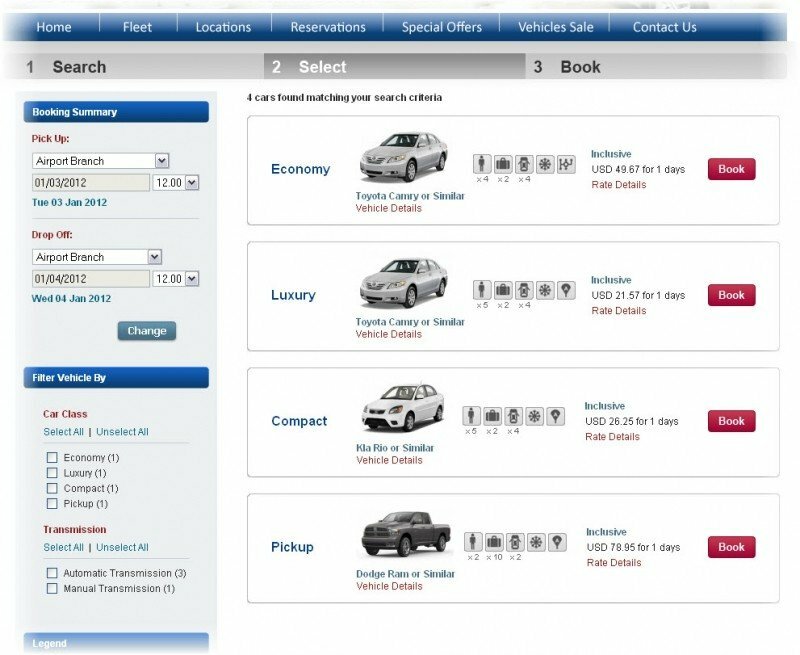 It features sophisticated rate options and fleet management functions to give you a powerful online reservation system. 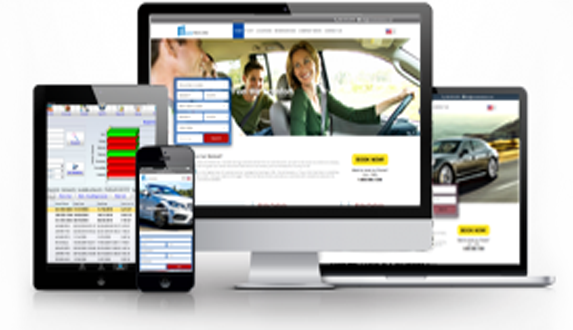 It also offers complete content management system (CMS) which lets you change your rates for any vehicle category at any time, show promotions, give your own online news and promotions or incorporate new vehicle instantly. 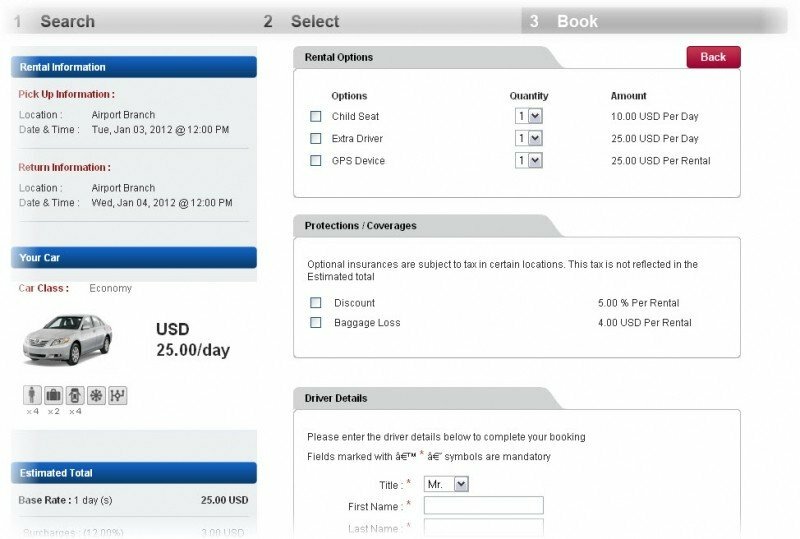 Travel agencies and other references can submit their customer’s reservations through the reservation central by simply entering their access code and commission rates will be calculated automatically and accumulated on their monthly report. Is there an admin panel? Can I accept payments when a client makes a reservation? Credit Card details is required and payments are processed online. Credit Card details is required buy payments are not processed online. Credit Car details is not required. Easy reservations Online allows you to translate the website to up to 5 languages. Can I add more pages to the website? Will my clients receive a confirmation of their booking? Yes. The clients will receive an email confirming the reservation they have made. Can I change the look of the website? Yes. There is the possibility to choose between 3 themes. Besides that you can choose from many default color schemes, but you can also choose the colors you desire. Is there a free trial available for the Easy Reservations Online? Yes, there is a 30 day free trial available. When I buy the Easy Reservations Online, will I be able to continue using the data already entered in the website? Yes, the data will be transferred to your official website. Can I see my bookings made on the website in the cloud or standard version? Yes. 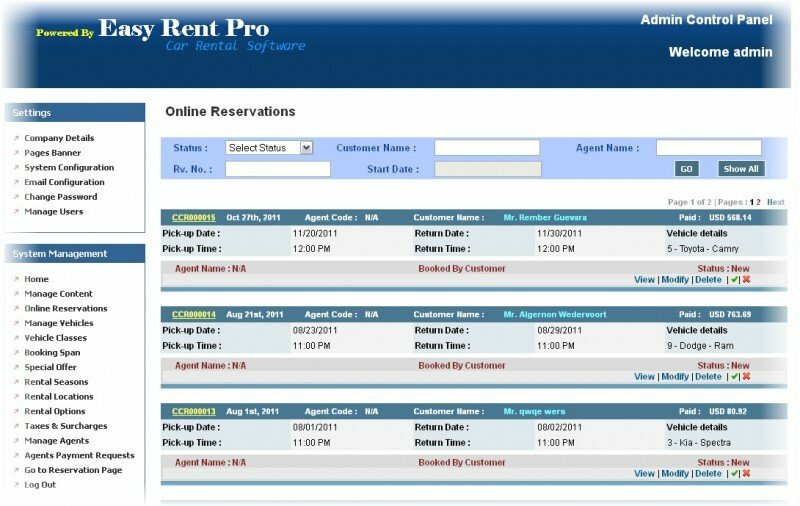 This online reservation system can be integrated directly to the Easy Rent Pro Software Standard or Cloud for a smooth rental operation of your business, meaning that all reservations you receive on your website can be seen in the standard or cloud version and vice versa. We have a brand new design of the Easy Reservation Online that was just released. 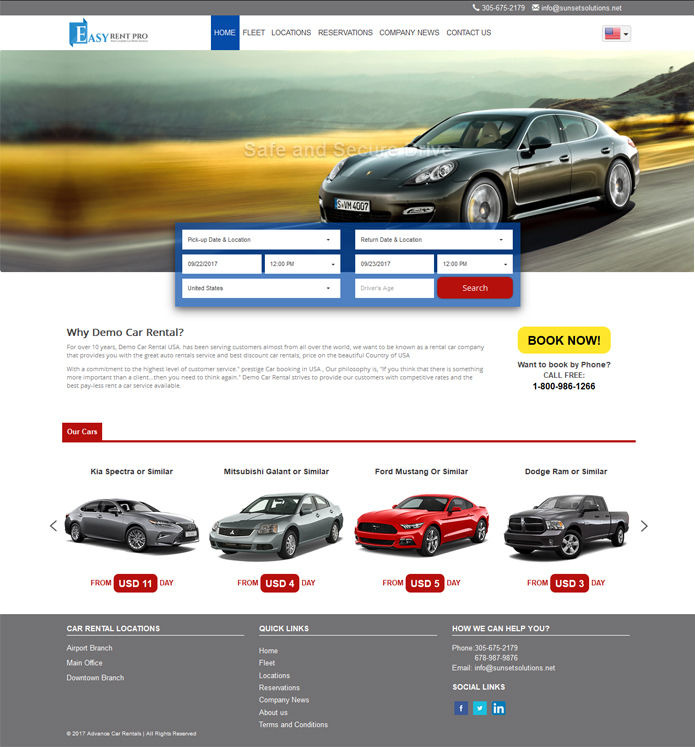 Now Easy Reservations Online has new design features, where there is the possibility to choose up to three themes. Besides that, you as the user can also choose from many default color schemes for your website, but you can also choose the colors you desire.